THE spectacle of 179 teams from 27 countries - as well as around 5,000 fans, supporters and officials - packing into the C.ex Coffs International Stadium for the 2018 Tag World Cup underlined once again the importance of the venue as an event magnet and economic powerhouse for the entire Coffs Coast region. 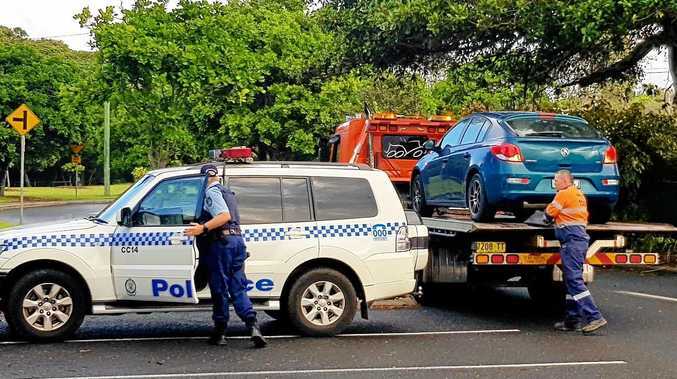 It was the first time that Coffs Harbour has hosted the Tag World Cup, but the organisers made it clear that choosing the stadium as the host venue for this international event was a no-brainer following its success as the home of many major national and state Oztag tournaments over the years. It's estimated that the World Cup alone injected $4.5million into the local economy. When added together with the other four annual Oztag events, we can confidently say that this one sporting code brings around $20m to the Coffs Coast every year - thanks to the stadium. That's one of the reasons why the recent news that we have been successful in securing a $10m NSW Government grant to develop a Regional Sports Hub centred around the stadium and incorporating the nearby sports, education and health campuses is so significant. As well as building on the opportunities for local emerging talent, as well as elite athletes, the Hub will help grow the local economy through the hosting of more and larger events. Economic modelling suggests that the initial stage of the project will create nearly 70 jobs during construction and a further nine jobs into the future. As many of you will be aware, work is well under way on Stage One of the Regional Sports Hub - the current joint Council and Australian Government-funded upgrade of C.ex Coffs International Stadium. Stage Two includes three new fields (two synthetic and one grass) at the Coffs Coast Sport and Leisure Park, with subsurface drainage and Australian Standard lighting, a new amenity block and extension including new change and officiating rooms, storage and canteen, new car park and access road for the new fields and much-needed major event parking. There will also be pedestrian and cycle links connections between the sports, education and health campuses. 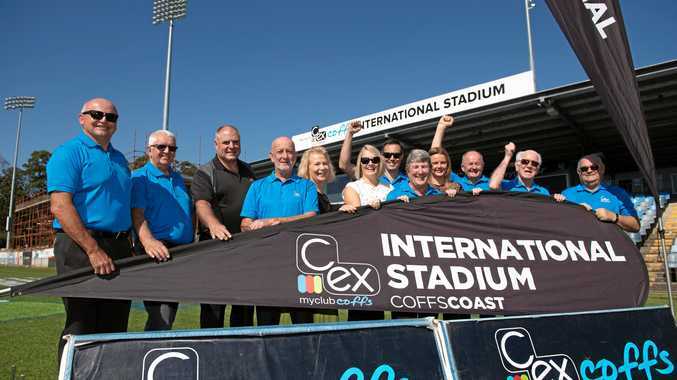 A key component of the stadium's success as a popular venue has been the long-term support of the local Coffs Harbour business sector so it's also great to see that the C.ex Group is to continue as the naming rights sponsor of C.ex Coffs International Stadium. It's a name that is going to get a lot more international and national attention in the coming years.